Proms and Graduations are such an essential part of your school and university experience to celebrate completing a milestone in your life. It probably will be the last time you are with your classmates from school and the best way to celebrate completing your college/university education to start your lives in the big adult world! 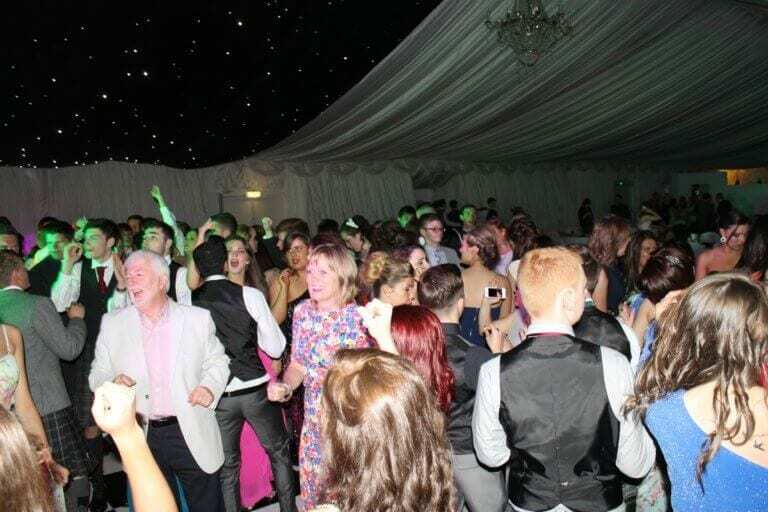 As a professional disco service specialising in proms we understand that each prom is very different to the next, however the basic elements – Good music & good times! We supply a professional sound and lighting setup and set up and will strive to play all requests that are asked of us. Please contact us to discuss your requirements for the biggest party of your lives! Congratulations, you can now celebrate and party together for the last time.